LYRASIS is the organizational home for ArchivesSpace. 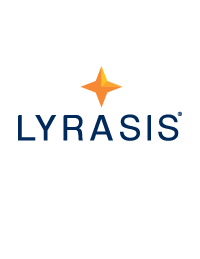 As our organizational home, LYRASIS provides many resources and services to help grow, support and amplify our community’s contributions. Our partnership with LYRASIS enables the ArchivesSpace community to focus on program-specific needs and priorities, free from the burden of building common types of infrastructure that are necessary for long term success and sustainability. What does LYRASIS provide as Organizational Home to ArchivesSpace? You can learn more about LYRASIS’ involvement in providing organizational homes for community-supported software communities at https://www.lyrasis.org/technology/Pages/open-source-org-homes.aspx.